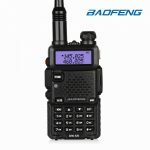 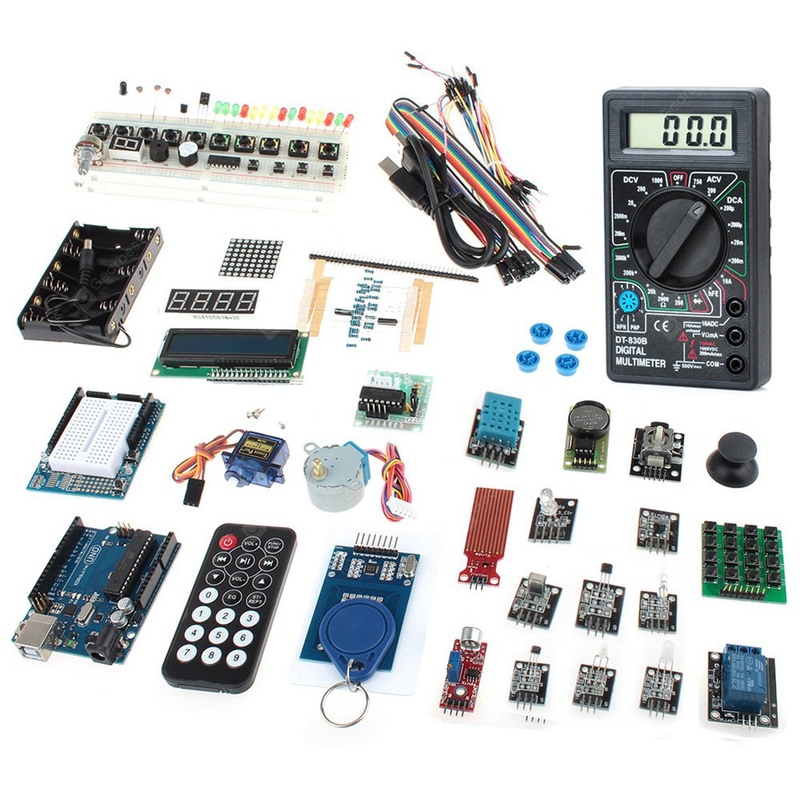 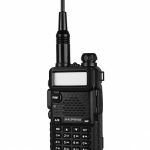 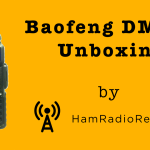 Is Baofeng preparing another DMR radio? 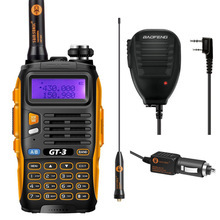 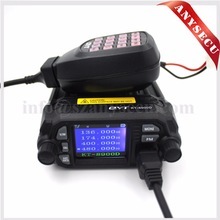 This time, it is supposedly going to be based on the ever popular Baofeng UV-82 . 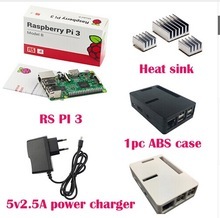 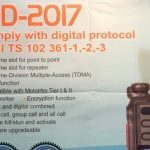 It will also feature Tier II TDMA specification, so it should be able to talk to DMR repeaters without causing issues. 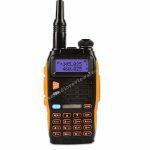 Only time will tell if this is going to be a real thing or not. 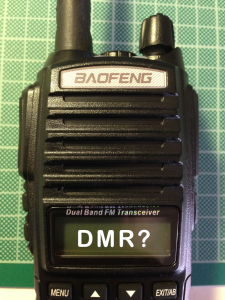 It surely makes sense though, that Baofeng should start releasing more DMR products, after the controversial DM-5R. 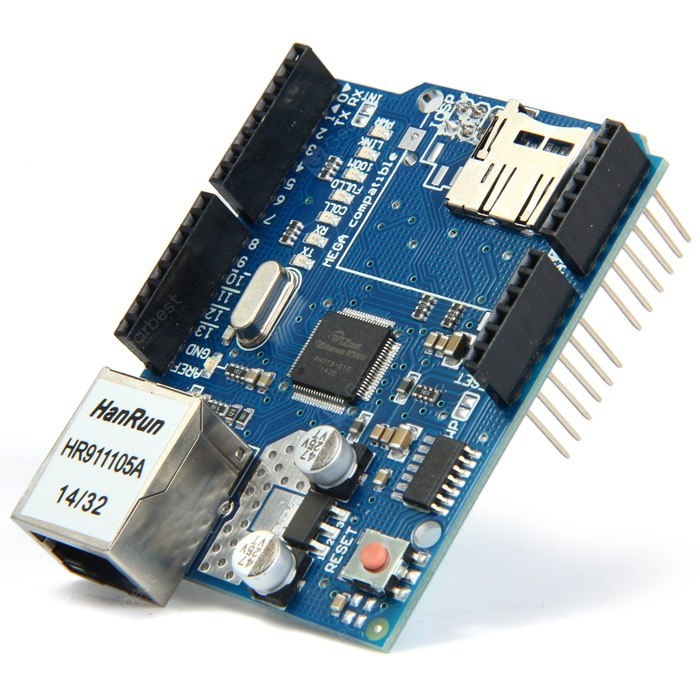 If you have any info on this, contact me or comment below, thanks!